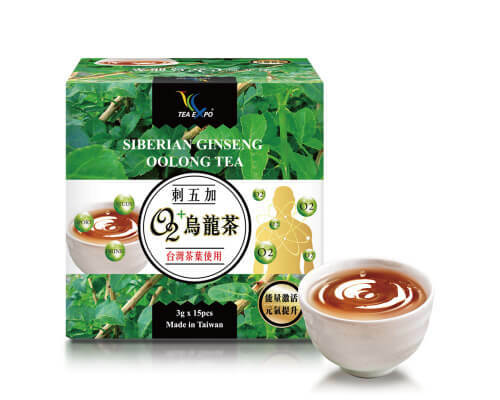 This is a kind of herbal tea especially for breastfeeding mother. It mixed several different herbs and some break tea, which can let this tea more tasty. 1.Take one tea-bag into a cup of billed water thereabout 500ml. Soak over 10mins. Refill boil water when you drink half and until no more taste. 2.The best timing is before breastfeeding or suckling 30-60mins. 3.Normally 2-3 tea-bags a day. If mother’s milk doesn’t be satisfied, 4-5 tea-bags a day. 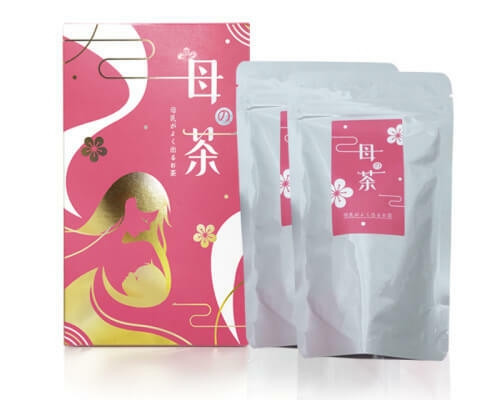 新鳳鳴茶業 TEA EXPO©2014. All Rights Reserved.